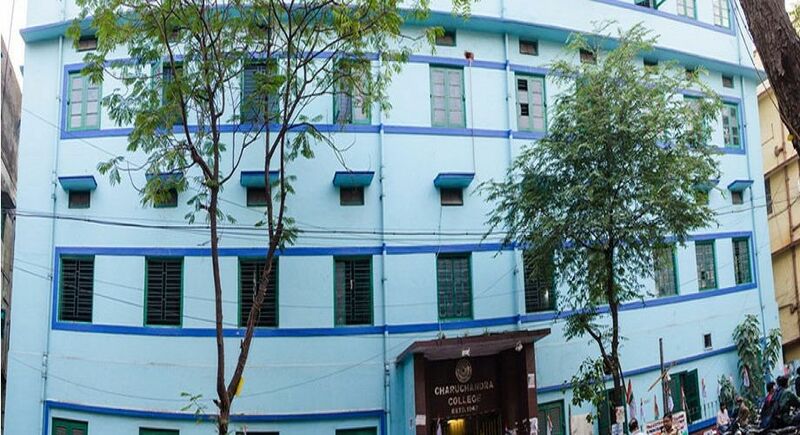 Charuchandra College has been christened after the Late Charuchandra Chattopadhyay, a notable Indian nationalist. 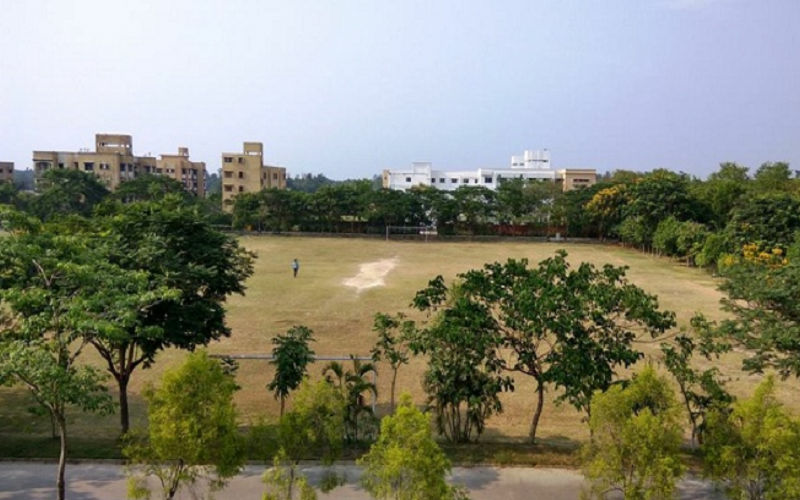 It has its history embedded in the country's post-partition scenario, when Dr. Satyendra Nath Roy and some other eminent academicians of Dacca University and its affiliated colleges initiated to establish a college in South Kolkata to cater the needs of migrant refugees from erstwhile East Pakistan. 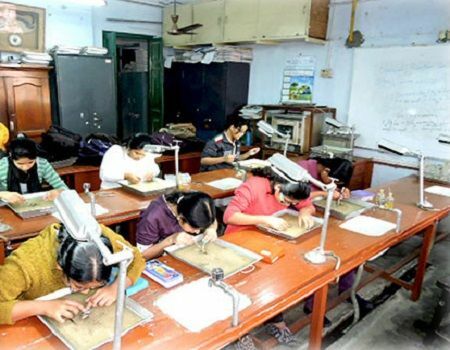 The family members of the Late Charuchandra Chattopadhyay, following Charuchandra's spirit of social work came forward to assist in the noble task. 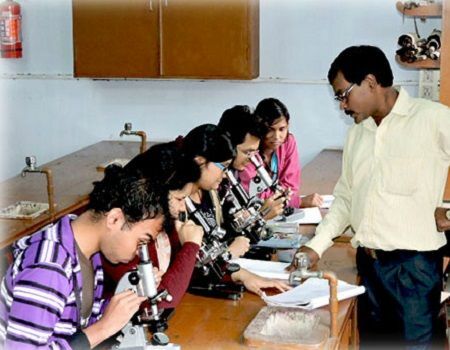 The college was founded on 1st October, 1947, with Dr. Satyendra Nath Roy as the first Principal and its housed in its present premise at 22 Lake Road, Kolkata – 700 029.